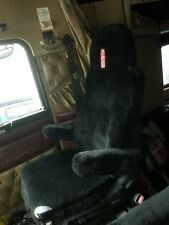 SHEEPSKIN COVER FOR 1 ISRI 6800/348 SEAT WITH 2 ARMREST COVER. KENWORTH LOGO. Burgundy TRUCKIE'S seat cover for ISRI 6800/348 seat. Kenworth logo, rear map pocket. 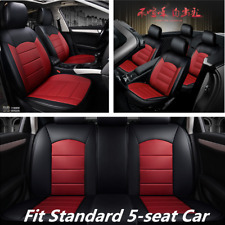 Package contains brand new cover made of Australian premium pelt sheepskin for ISRI 6800/348 seat and two armrests, to cover driver or passenger seat and armrests. Natural fur Category: Wool. -Surface Material: Natural fur. 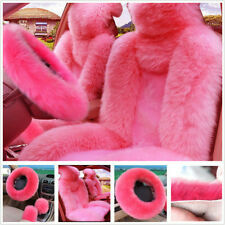 1 x Pink Long Plush Fur Cover for Steering Wheel. 1 x Pink Gear Knob Cover. -Color: Pink. 2 x Single Front Seat. 1 x Pink Parking Brake Cover. 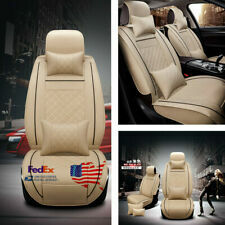 Short Plush Luxury Zebra Seat Covers Universal Fit Most Car Seats Steering Wheel Cover Shoulder Pad White Seat Cover. 2 × Shoulder Pad. Car Make: Universal Fit is Compatible with Most Vehicles. 1 × Steering Wheel Cover. Materials: high-density foam, Smooth PU Leather,Bamboo Charcoal. When your child sitting on, this car seat mat with anti-slide design protects him or her from falling off. 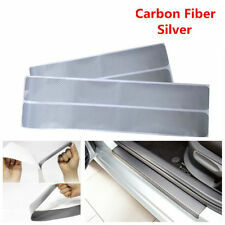 Also, it is made in PU leather, don’t worry for the stains, so easy to clear! 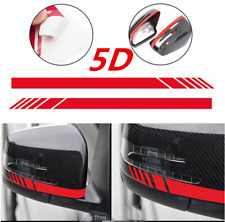 High Quality Side Mirror Stripes Vinyl Sticker. 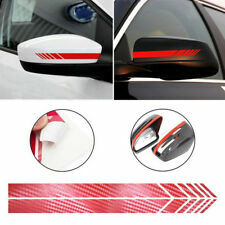 2pcs/set x Side Mirror Stripes Vinyl Sticker (Side mirrors are not included!). 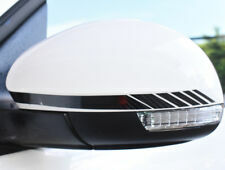 We also have a variety of LED lighting accessories for cars and boats. Because of its love for cars, we took it as our main job. 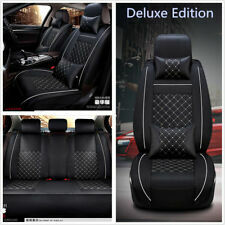 New Car Seat Protector 9pcs / set Four Seasons Universal Full Set Car Seat Cover Seat Blue for VW TOYOTA BUICK. Quantity: 9pcs / set. High quality material, comfortable and breathable. 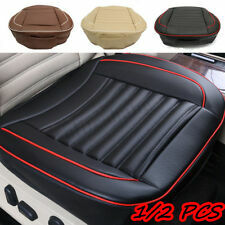 the seat covers do not fit on vehicles with sports seats. When your child sitting on, this car seat mat with anti-slide design protects him or her from falling off. Also, it is made in PU leather, don't worry for the stains, so easy to clear! Surface material: PU leather. Material: Carbon Fiber. 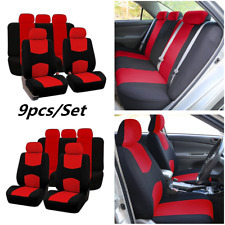 4 x Heater Pads with (For Two seat). Round Switch: High/Low temperature settings. 2 x round switches (For Two seat). 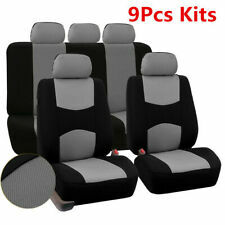 Quantity:4pcs (For Two Seat). 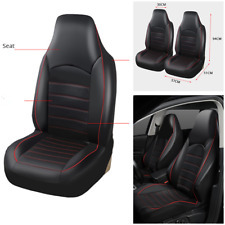 - Adhesive tape included, for holding in place while reinstalling the seat cover.